I’m supposed to join the NBA FIT Air21 Run today but I forgot to file a leave and so I was working the whole night and my off duty was 5AM. I did try to rush for the event in BGC for the 5:20AM Gun start but I was late and so I just took some pictures of the runners who join the event. Sorry not that quality because I’m holding my umbrella and bag while taking pictures. CASH PRIZES, MEDALS and Gift Prizes will be awarded to Top 3 Finishers for 3Km and 6Km Men/Women and 2.2 Km and 4.4 Km Wheelchair Men/Wheelchair Women categories. Get rid of your bulky towel during travel. Towelite is compact, super absorbent and quick dry! It is also hypoallergenic, gentle to the skin and will not cause skin irritations. This is made from high end materials and comes with a mesh pouch. Similar sports towels are sold in malls for 950 pesos up. Available in eight vibrant colors. It’s the perfect towel for travel, sports and any outdoor activities! The ultrafine microfiber towel that gives great comfortand absorption. Towelite can be folded into an incredibly small size, yet it provide absorbency than a traditional towel. Its enhances capillary action allows it to absorb water up to 5 times its weight. Towelite dries up much faster than an ordinary towel; 90% of the water can be removed just by wringing it. You can fold Towelite a couple of times and would just look like a hand towel. It’s handy in a way that you won’t feel the weight of it as it’s just 1/3 the size of a normal cotton towel. One of the biggest hassles and problems that I always seem to encounter is that normal towels are just too thick and inconvenient to carry around especially when you have limited space in your bag or luggage. With Towelite, I think this problem is solved. How cool is that! Towelite is also very absorbent, and considering that it is thinner and lighter than normal towels out there, it’s really amazing to see how much liquid and moisture it can really absorb and hold. It’s like a vacuum that it practically absorbs water up to 5 times its weight! Wow! You might be wondering that it might just absorb about anything including bacteria. Don’t fret as the product has antibacterial properties that inhibit bacterial growth. Pretty cool, I must say. Towelite also dries very fast. You just wring the towel and 90% of the water can be removed from it. Just like magic huh? hahaha! I can actually imagine that the owner should make a pretty good demo in department stores. Remember the demo counters in the mall? I think Towelite is a perfect product for those! A lot of people will be convinced, I’m sure. Buy now you may Text or Email me for your orders! Shipping and handling for this item is 150Php. You can deposit the payment at any BDO, HSBC Bank, Credit Card thru PayPal and Gcash. You will recieve the item within 3days after payment confirmation. *Walk-in participants are welcome to join by purchasing their Rogin-E bottle at the registration booths. The 5k and 10k races will have separate race courses but will be terminating at the same finish arch. The Rogin-E Last Man Running Race will be run around a much longer area and distance. One lap approximately covers 2.5km. – For the Rogin-E Last Man Running category, there will only be one winner: The ULTIMATE RUNNER who has covered the longest distance in a span of 7 hours! At the end of the endurance race, the Rogin-E Last Man Running will be awarded and will be given a cash prize of P50,000. 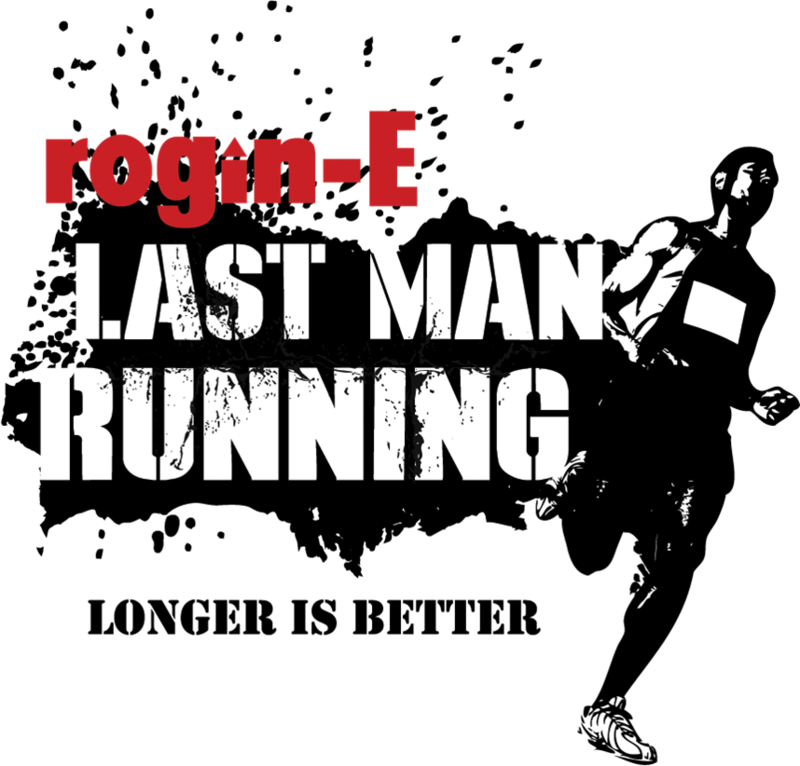 Note that the rogin-E Last Man Running has minimum pace requirements per hour. A runner should maintain the required minimum pace/segment during the 7-hour race. A pacer runner will run the required pace during each segment. If the pacer overtakes a runner that runner will be eliminated. The race will test a runner’s speed and endurance. 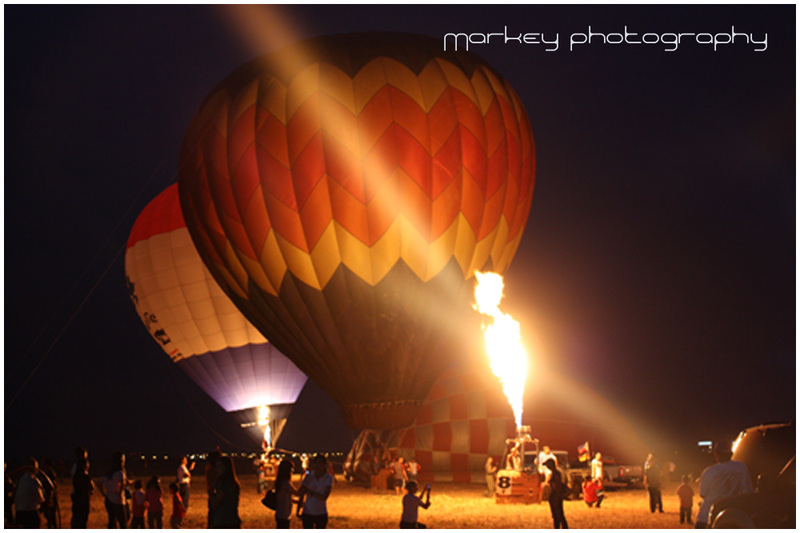 For fun and adventure this Hot Air Balloon Fiesta 2011 you can join the WOWTrippers. R.O.X. The Fort’s Pre‐Holiday Clearance Sale! Shop at R.O.X. The Fort’s Pre‐Holiday Clearance Sale! Celebrate with HSBC! In honor of their 135th year anniversary in the Philippines, they are hosting the HSBC 135 Run for the benefit of Hands on Manila’s ‘Galing Mo Kid!’ program, which provides high achieving public elementary school students with additional learning opportunities. Join the 3k, 5k, or 10k run and take home a singlet exclusively designed by Rajo Laurel, plus other great giveaways! It will be a festive morning with food booths, activities for the kids, and other fun stuff the whole family can enjoy. Register on or before 10 October to avail of the early bird discount. You may pay and register at any of the establishments listed below: 13 – 31 October 2010, 12:00nn to 8:00pm from Wednesday to Sunday. For inquiries, please call Cat Avelino at (02) 5817645 or Rex Somera (02) 5817647 from 10:00 a.m. to 5:00 p.m, Monday to Friday.